A six-strong Brooks team will be among those taking to the streets of Armagh on Thursday night for the Brooks Armagh International Road Races. AW teamed up with high-performance running brand Brooks Sports, proud sponsors of the Brooks Armagh RR, recently to offer readers the chance to win a trip to Northern Ireland to compete in the event. We were flooded with entries and now our six Team Brooks athletes are getting ready to join a host of athletes boasting Olympic, world, European and national experience in contesting the elite men’s 5km and elite women’s 3km events. 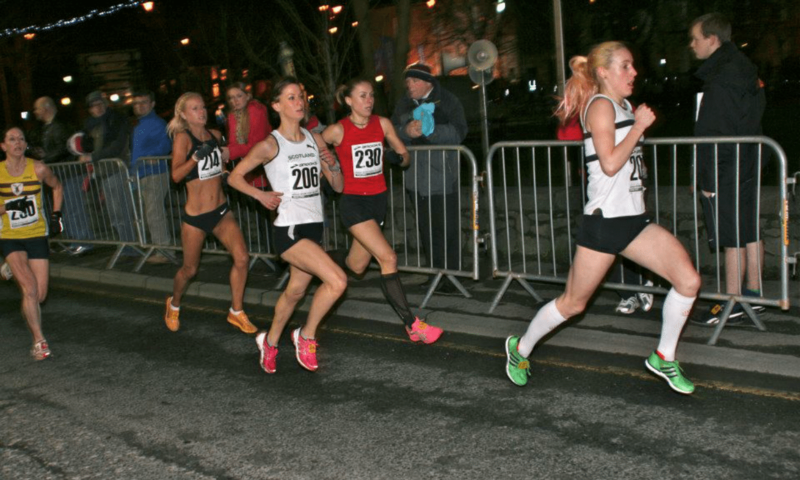 Returning for the 24th time in 2014, the Brooks Armagh programme incorporates a series of road races taking place in the historic Mall area in the heart of the city centre. 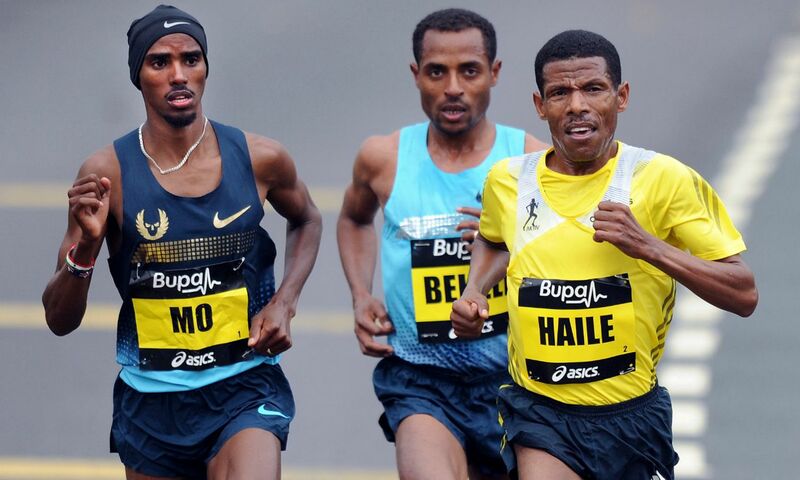 Both the men’s and women’s course records could be under threat this year as competitive fields have been revealed for the elite races which form part of an evening also including events for junior and veteran athletes. On paper the line-up for the Brooks Armagh 5K is the strongest in the event’s history, with several athletes capable of beating American David Nightingale’s 13:54 race record set back in 2009. Nick McCormick, who took the 2010 title in 13:58, is due to line up alongside fellow English athletes Tom Lancashire, who has a track 5000m PB of 13:34.44, and Ryan McLeod with a track best of 13:41.35. Mark Kenneally leads a strong Irish contingent with his 13:36.71 5000m best while local challengers inlude Joe McAlister and Stephen Scullion. Kevin Schwab is one of two US athletes entered and is another likely to be chasing the top positions, while Krzysztof Zebrowski heads up a Polish quartet with his PB of 3:35.07 for 1500m. Course record-holder and reigning women’s 3km elite race champion Mary Cullen is a late withdrawal from the event, as she has picked up an injury niggle. Cullen set a race record of 9:07 when winning last year’s event which saw 12 athletes inside the ten-minute barrier. In her absence, Poland’s Matylda Szlezak, the London 2012 steeplechaser with a track best of 9:07.73, could challenge for victory, while Shauna McNiff of the US, is also entered. The late entry of Laura Whittle, former European under-23 5000m champion, means the competition for the women’s title will be even more fierce. Welsh international Stevie Stockton, who has a 9:00.67 best, is also sure to make her presence felt, as is Ava Hutchinson, a member of the gold medal-winning Irish European Cross Country Championships team two years ago. Two-time former winner Kerry Harty leads the Northern Ireland team, which also includes Armagh athletes Fionnuala Ross and Danielle Fegan, while Elle Vernon is in action and other runners with Armagh experience include Ellie Stevens and Rachel Bamford. The 12-event programme kicks off at 6.30pm with nine age-group races ahead of the Women’s 3K International at 8.05pm, the Brooks Armagh International 5K at 8.20pm and the open men’s 3K at 8.45pm. Want to learn more about the six runners competing as Team Brooks? You can find their profiles below. Team Brooks hopes: I’d like to increase my confidence over the distance as well as proving to myself I’m capable of doing more. Team Brooks hopes: To get a PB, that’s long over due. Also the experience will be invaluable and something I can take forward into all my races whether it’s road or track. Team Brooks hopes: To be competitive alongside my fellow Team Brooks teammates and hopefully get under 15 minutes for the first time for 5km. I really admire what Brooks stand for, especially their investment in grassroots athletics events such as the Brooks Armagh Road Race and their support of local athletes such as Michael McKillop and Joe McAllister. Team Brooks hopes: I hope it will encourage me to keep my speed-work going over the winter and help me on my way towards a PB in the marathon later in the Spring. Team Brooks hopes: I hope to learn more about myself as a runner over a shorter distance and to exceed my own expectations of myself. Team Brooks hopes: To find out what it is like to race a 3km on the roads as I’ve only ever raced this distance on the track.